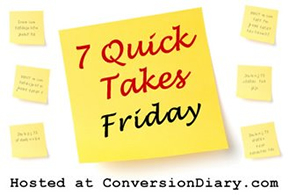 7 Quick Takes: Who loves cheap stuff? Don’t forget to take a look at the YouTube “teaser trailer” for Don’t You Forget About Me. The “full length director’s cut” will be linked here in just a few short weeks. A local news website posted an article about the upcoming release of Don’t You Forget About Me. It focused heavily on the aspect of the scars left by childhood bullying. There is more to DYFAM, rest assured, but it’s still a topic worthy of attention. Thank you, Parkesburg Today! Enough about me. Let’s talk about Murder in the Vatican. I am ashamed that it took me nearly two years to post a review on this wonderful book. 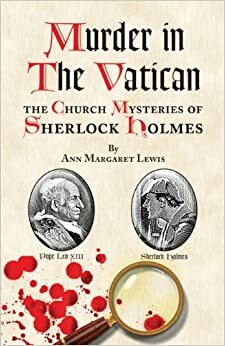 Ann Margaret Lewis turns out a charming, smoothly-written pastiche of the consulting detective’s otherwise unknown adventures, including those of the Vatican Cameos. I admit, when encountering Sherlock Holmes stories in the past, my brain kinda went, “meh.” So keep that in mind when I say that I enjoyed reading Murder in the Vatican more than I did Sir Arthur Conan Doyle. Gasp! Horrors! Don’t judge me. 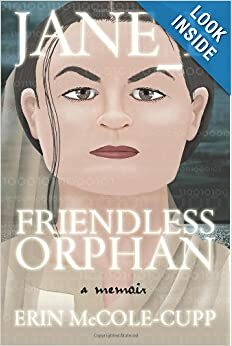 I think what I liked the most about the author’s handling of these characters was the respectful interactions between the devout Catholics and the just as devout agnostics. Nobody was slathering at the mouth to convert each other, which lent believability to the scenarios. Thanks, Ann, for an engaging clutch of stories! Aaaaand… back to me! Anybody want me to visit your blog during the month of November, as I make a “virtual book tour” to spread the word about Don’t You Forget About Me? I already have at least fifteen stops planned, including a meatless Friday during which we will attempt to make our own tomato pie. I have a strong feeling I won’t be able to come close to Corropolese‘s. I’m at peace with that. 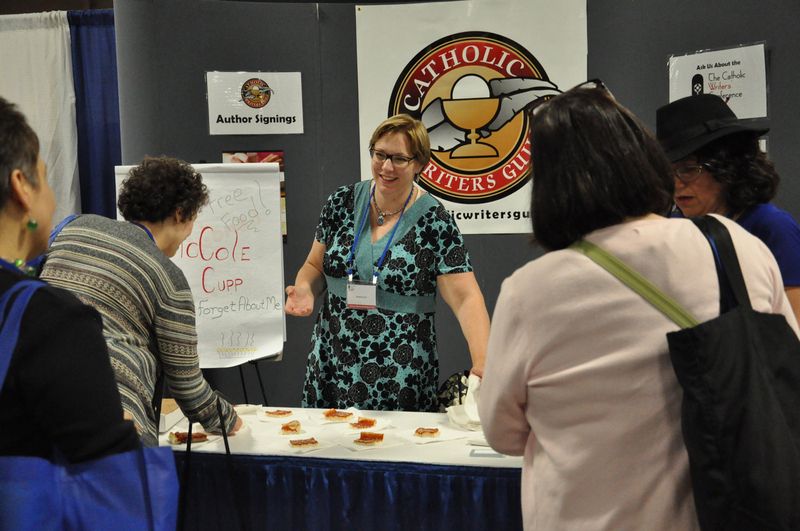 Are you a dues-paying member of the Catholic Writers Guild? If so, make sure you get on Facebook and ask for an invitation to our FB page. Karina Fabian has really been rocking the house on that with a weekly schedule of activities to keep us on our toes, engaging with readers and with each other. Speaking of the Guild, have you signed up for the retreat yet? I can’t make the retreat this year, but I’ve put in two proposals for chats at the Catholic Writers Conference Online this coming March. Perhaps we’ll meet there! Before you dismiss the value of participating in an online conference, take note: Full Quiver Publishing found me at the 2012 CWCO. Who know what you’ll find–or who will find you–at the online conference? The retreat definitely can’t happen for me, but I am going to do my level best to do as much of the virtual conference as I can manage!! Probably not exactly authentic, but it did the trick for me and my daughter.